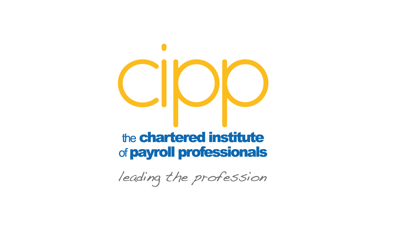 The CIPP policy team have produced a survey to gather views and options from members of the payroll profession as to certain elements of the BEIS Agency Workers consultation paper. The survey data gathered will support the written response. In October 2016 the Prime Minister commissioned Matthew Taylor (Chief Executive of the Royal Society of the Arts) to conduct an independent review into modern working practices, focused on assessing how employment practices might need to change in order to keep pace with modern business models. In July 2017, The Review of Modern Working Practices was published, which included 53 recommendations. He considered a range of issues, including the implications of new forms of work, the rise of digital platforms and the impact of new working methods on employee rights, responsibilities, freedoms and obligations. The recruitment sector plays an important role in ensuring that the UK’s labour market works effectively. It provides a service to people seeking jobs, and businesses seeking workers. 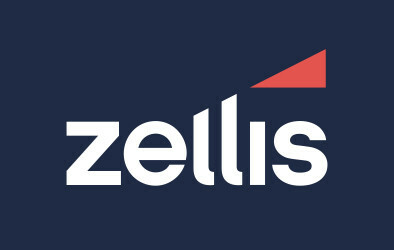 The sector has two main types of legally defined types of service; employment agencies (which introduce people to hirers to be employed by the hirer directly); and employment businesses (also known as temping agencies) which employ or engage people to work under the supervision of another person. The sector is regulated by the Employment Agencies Act 1973 and the Conduct of Employment Agencies and Employment Businesses Regulations 2003 (the Conduct Regulations). These laws are enforced by the Employment Agency Standards Inspectorate (EAS). The legislation covers principles such as restrictions on fees, ensuring that temporary workers are paid for the work they have done, record-keeping, advertising, and ensuring that identity and suitability checks are carried out on work seekers. The regulations also provide a framework for arrangements between agencies and the employment business; they also cover the arrangements between hiring businesses which include contracts between work seekers and agencies/employment businesses. The purpose of the agency workers consultation is to seek views on the recommendations made by The Review of Modern Working Practices published on 11 July 2017 regarding agency workers and the enforcement of employment rights. The CIPP survey will close on the 27 April 2018.